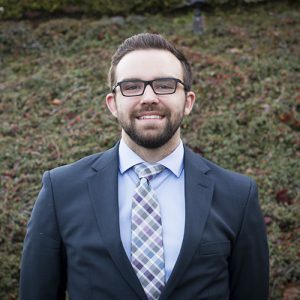 After graduating from the University of Washington-Tacoma in 2016 Jameson worked for a short time in technology, but quickly realized his true passion was in real estate. Specializing in tenant and landlord representation, Jameson takes pride in his hard work and integrity and strives to bring the same focus and energy to every deal, large or small. In his free time, he enjoys being active, learning new languages and spending time with family and friends.